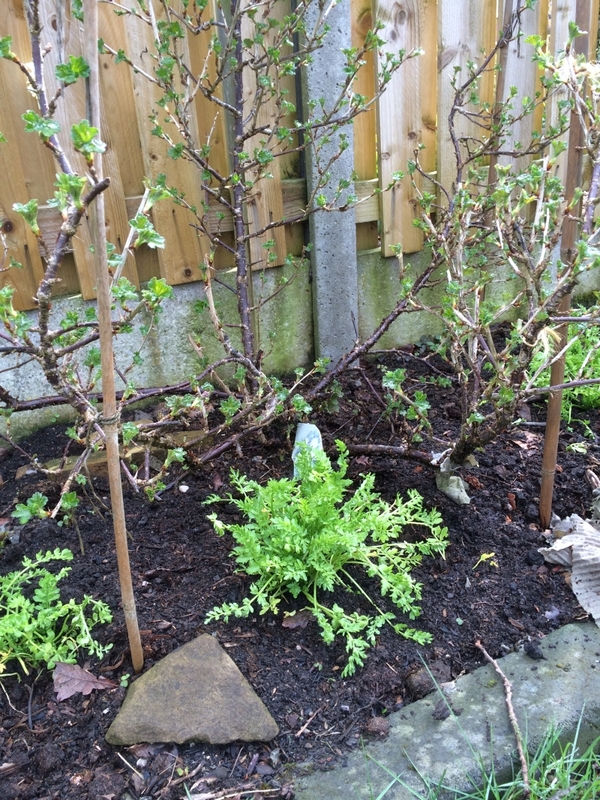 After being reasonably successful last year with our gooseberries – we sheet mulched under the plants to stop sawfly – we are going to experiment with Poached Egg Plant this year. I came across this as a recommendation a few years ago and we now have enough plants to try them out under the gooseberries. Our chickens are also very fond of Poached Egg Plant and I wonder what nutritional value it has.